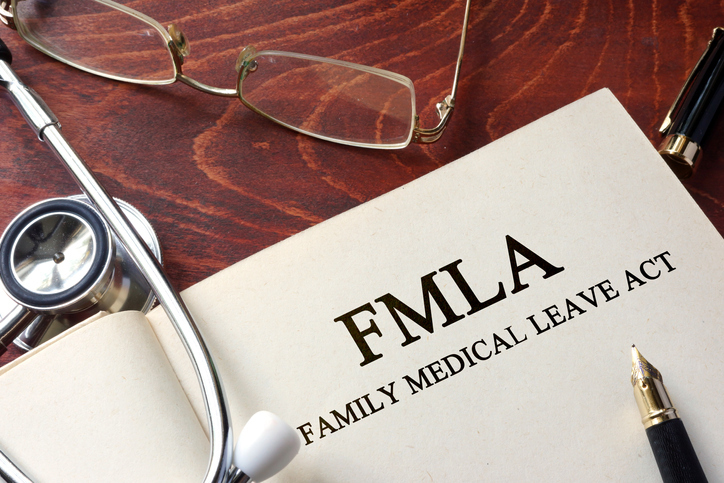 Comments on "MA FMLA Regulation Update - January 2019"
My understanding, from what I have seen so far is that if employers are exempted then deductions are optional. I am placing a lot of weight on the words in the regulation (i.e. MAY, UP TO) so I might be surprised in the coming days. Like John, Jack and Glenn I am anxious for the regulations and the sessions next week! The MS FMLA contribution rate breakdown will be important for analysis, corporate expense forecasting and workforce communications. Given the sheer volume of eligible employees and employers contributing to the pool clarity on the supporting administrative structure and process also top of mind important.